There are many more supportive efforts by the government of Singapore. But the government alone cannot bring this change. The citizens of Singapore have also worked hard and showed the outside world that they have the potential and attracted the world of technology towards them. 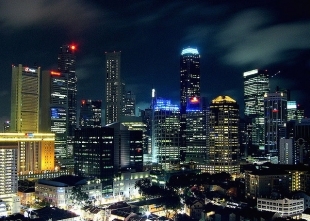 Singapore is known for its skilled workforce in information Technology all over the world. 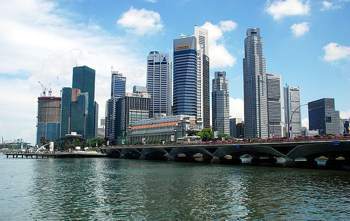 In fact, Singapore is the third coming up Silicon Valley of the Information Technology world. Computer and Telecom Hardware: Singapore is a big player in production of computer hardware. It nearly produces half the global consumption of hardware. In fact in case of hard drives it is the largest producer and exporter. Singapore exports hardware to five major countries and Japan being at the top of this list. Software and services: Software and related services go hand in hand. Singapore is growing drastically in the global software market and exports a lot of its services. Singapore is a major exporter of mainframes and mini computers all over the world. It has a proven expertise in the field. The export IT market of Singapore has grown much faster than the local IT market. This has a major impact on Singapore’s Information and Technology market. The global demand and other changes affect the internal market to a great extent. The internal users are mainly the Government and Military and a few sophisticated users.But be it internal or external, hardware or software Singapore has made its name in the International Information Technology World.